If you destroy an aquifer, you've lost it. You've destroyed your drinking water supply. 1. Natural gas from fracking is not clean. The gas burns more cleanly than other fossil fuels, but in the course of its entire life cycle, it's actually worse than coal, long touted as the dirtiest of our fossil fuels. Because fracking involves mixing millions of gallons of water laced with chemicals into the ground at high pressure, it creates fissures in the shale that release the natural gas. Life cycle analysis expert Robert Howarth, PhD, professor of ecology and environmental biology at Cornell University, discovered that anywhere from 3.6 to nearly 8 percent of the methane from shale gas drilling escapes through venting and leaks. Methane is a greenhouse gas about 23 times more potent than carbon dioxide. Howarth's latest life cycle calculations updated in January 2011 find that when considering the burning of natural gas, and the methane leaks that fracking creates, shale gas produces 1.20- to 2.1-fold more greenhouse gas emissions when compared to coal during a 20-year time period. Methane leaks are worse during the actual fracking process, but they continue to slowly seep over long periods of time. When considering this, natural gas is on par with coal when looking at greenhouse gas production over a 100-year period, the Cornell research shows. 2. Fracking chemicals are extremely dangerous. Since most natural gas drilling companies will not disclose all of the products they use in the drilling process, Theo Colborn, PhD, founder and president of The Endocrine Disruption Exchange, set out to figure out what's in the chemical cocktails used to drill wells and frack. She and her team found 649 different chemicals, more than half of which are known to disrupt the endocrine system. Exposure to these types of chemicals has been linked to certain cancers, diabetes, obesity, and metabolic syndrome (the name for a group of risk factors that occur together and increase the risk for heart disease, stroke, and type 2 diabetes). Fifty-five percent of the chemicals cause brain and nervous system damage, and many are linked to cancer and organ damage. The threat of exposure to these chemicals occurs via contaminated air, water, and soil. "They're getting away with absolute murder; it's criminal, the things they're doing," says award-winning scientist Colborn. "If you destroy an aquifer, you've lost it. You've destroyed your drinking water supply." 3. Natural gas drilling turns clean country air to smog. Even if drilling and the fracking process run completely according to plan with no leaks, no methane migration into drinking water wells, no explosions, and no issues dealing with wastewater, air pollution from fracking is inevitable. It's part of the process, as huge condensate tanks and compressor stations release toxic hydrocarbons like benzene, toluene, xylenes, and ethylbenzene (BTEX) into surrounding communities. At high levels, exposure to BTEX vapors may cause irreversible damage. That, paired with chemicals used in the initial drilling process, make it very harmful to live in the vicinity of a drilling operation, Colborn says. Her study in the International Journal of Human and Ecological Risk Assessment found that 36 percent of the identifiable chemicals used are volatile, meaning they become airborne. Among those, 93 percent have been shown to harm the eyes, skin, sensory organs, respiratory tract, gastrointestinal tract, or liver. 4. 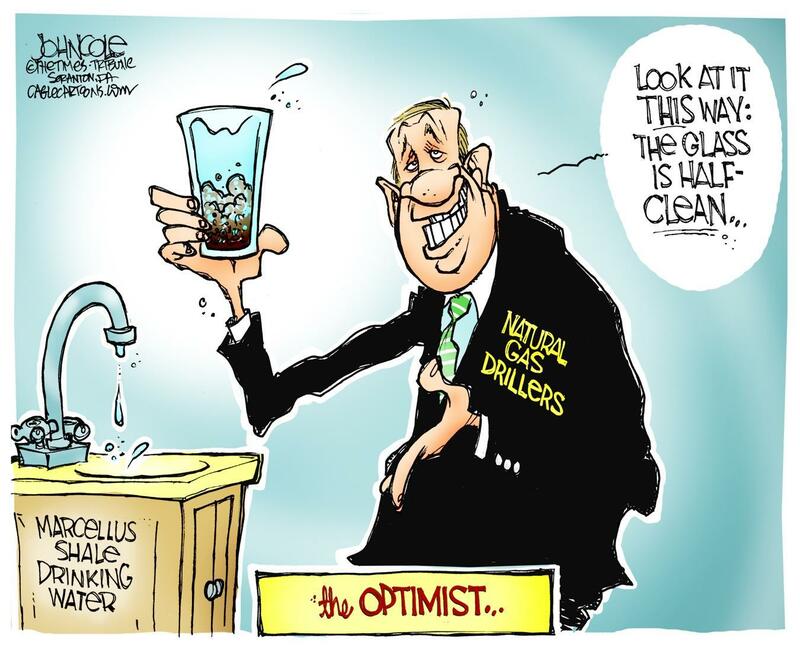 Fracking releases uranium. That's right, the radioactive stuff. The 2005 Energy Act included what is known as the Halliburton Loophole, which exempts the natural gas drilling industry from many safeguards, such as the Clean Water Act, intended to protect citizens from industrial corporate activities that pollute. 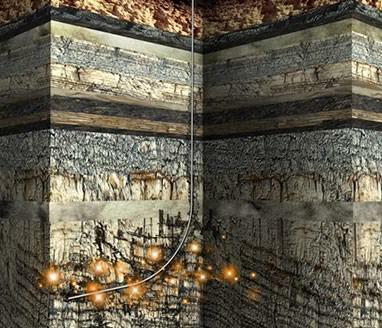 While the chemical cocktail used in fracking has been of much concern, new research is pointing to another fact: Contaminants and dangerous substances trapped deep underground become mobilized when fracking creates mini-earthquake-like explosions underground. A 2010 study out of the University of Buffalo found that natural gas drilling using the fracking method could potentially contaminate water supplies with uranium. 5. Fracking affects everyone. A natural gas survey released in December 2010 found that regardless of political leanings, most people are concerned about fracking. Even if you don't live atop a major shale deposit, the pollution generated in fracking could affect you. Conrad Dan Volz, DrPH, MPH, director of the Center for Healthy Environments and Communities and the GSPH Environmental Health Risk Assessment Certificate Program at the University of Pittsburgh, notes that as more wells are installed in various states, there's more toxic wastewater to deal with. Wastewater from fracking operations is often sent to municipal treatment plants that are not properly equipped to handle contamination by more than 600 chemicals, and possibly radioactive material. This wastewater is often shipped to locations where fracking isn't even taking place, threatening rivers and drinking water supplies in those towns. Fracking uses a toxic chemical cocktail known as fracking fluid. Companies using fracking fluid have resisted disclosing the contents of fracking fluid, claiming the information is proprietary. However, samples from well sites indicate that the fluid contains: formaldehyde, acetic acids, citric acids, and boric acids, among hundreds of other contaminants. It has recently come to light that, despite the illegality of the action, companies have been caught using diesel fuel in the fracking fluid. 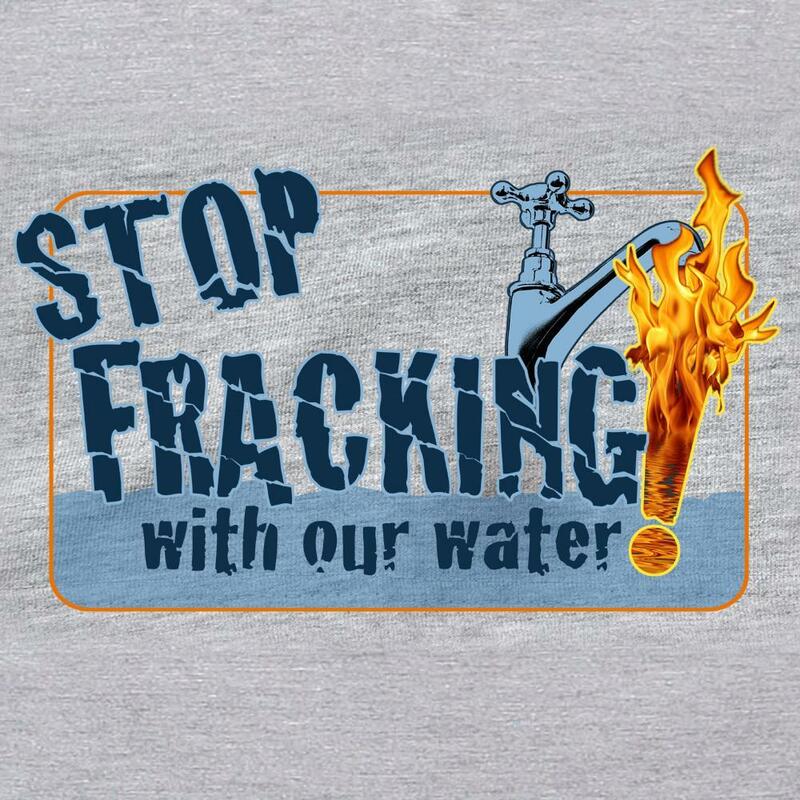 Fracking removes millions of gallons of precious freshwater from the water cycle. Each well uses between two and five million gallons of locally-sourced freshwater which will be permanently contaminated by ground contaminants and toxic chemicals contained in the fracking fluid. About half of this water returns to the surface, where it is stored in steel containers until it can be injected deep underground in oil and gas waste wells. No one is entirely sure what happens to the other half of the water used in the process. Our best guess is that the water remains underground, though there are indications that at least some of this toxic cocktail makes its way back into the water supply. 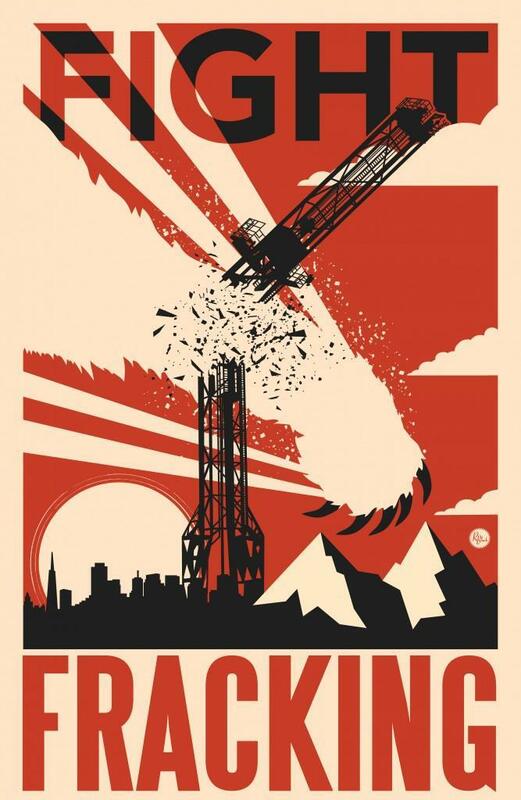 Fracking causes a range of environmental problems. 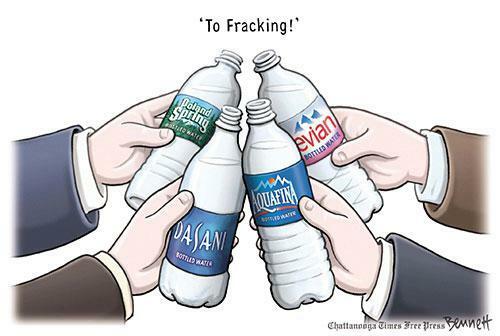 At least eight other states have reported surface, ground, and drinking water contamination due to fracking. In Pennsylvania, over 1,400 environmental violations have been attributed to deep gas wells utilizing fracking practices. Pollution from truck traffic, chemical contamination around storage tanks, and habitat fragmentation and damage from drilling to environmentally sensitive areas have are all related to fracking. In Germany, opposition has become fierce enough to disrupt gas development, though there has been known contamination from faulty, leaking pipelines in the Saxony region. Yet, it was the tiny breadbasket nation of Bulgaria, ripe for gas exploration, who took to the streets and squares brandishing loaves of bread, and succeeding in winning the next national ban. England reportedly has more than 200 trillion cubit feet of gas under Lancashire, which Cuadrilla Resources estimates could create up to 5,600 jobs, with as many as 1,700 in that shire alone. Two earthquakes near Blackpool in May, 2011, however, where no seismic activity has ever been recorded, put the kibosh on Cuadrilla’s plans. After the second quake, which measured 1.5 in magnitude, occurred off the Fylde coast, the British government compelled the company to cease fracking operations until more about this drilling method is known. Wales, meanwhile, unanimously voted to deny permits for exploratory wells. In Ireland, as you might imagine, the fractivist cause is alive and well though tight gas reserves are relatively small. Fancy that. IS FRACKING Somerset's best kept secret? Do we realise that the village of Ston Easton, only a few miles away from Wells, is already under threat from the frackers with licences already applied for? Some may say, do we care? 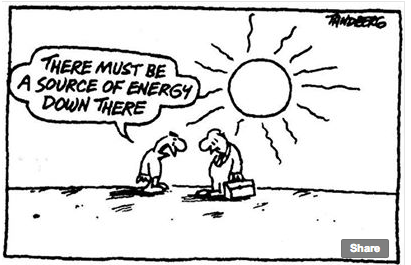 After all we may get cheaper fuel and if each village is paid the sum of £100,000 as a sweetener by the Government for each well fracked, what could be bad? What's not to like? What is not to like is the possibility of poisoned water created by the fracking process leaking into our water supplies, our streams, rivers, fields and gardens. Each well requires millions of gallons of water (five million gallons is the figure quoted) to drive the shale gas to the surface. This water is not clean – it has been mixed for maximum effectiveness with a toxic cocktail of chemicals, benzene, formaldehyde, uranium, mercury and lead among others. Some 20 to 40 per cent of this water will flow back to the surface and when it does it will be even more toxic as it will have picked up from deep underground naturally occurring radioactive material which it has disturbed. This murky mix now has to be disposed of somehow and who can guarantee this will be done without spillage? The Department of Energy and Climate Chang tells me that all possible safety regulations will be put in place to minimise any dangers – how reassuring.